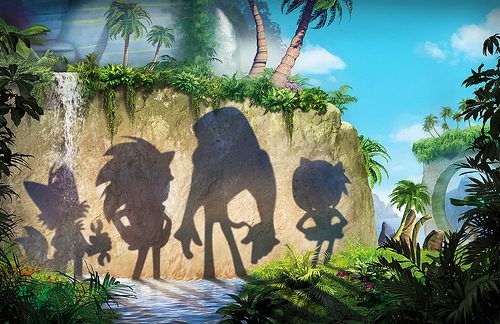 Sega and Cartoon Network are producing a new Sonic the Hedgehog animated series entitled Sonic Boom. Boom as in a real bomb? Maybe not. They made a comic book out of it. I might go buy a copy.